Vault of Midnight Ann Arbor is excited to present a signing with artist Nate Powell. 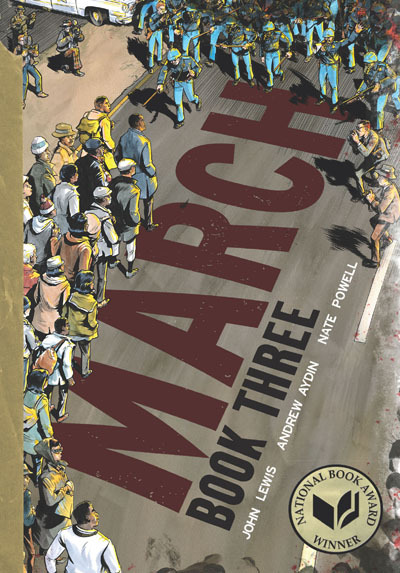 Together with John Lewis and Andrew Aydin, Powell assembled one of the most powerful and celebrated graphic novels in recent memory with March, a three-part autobiography of the legendary civil rights leader and congressman John Lewis. Vault of Midnight will be hosting Nate Powell on Friday evening, February 22nd for a book signing. 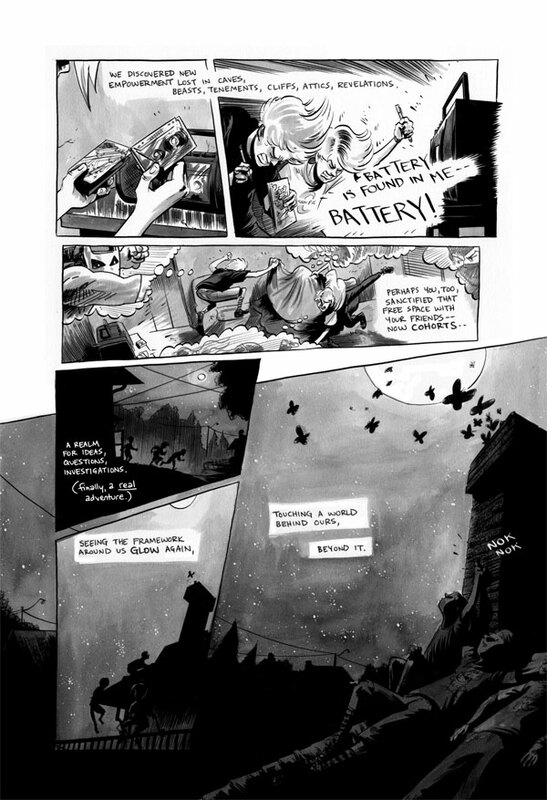 Besides his groundbreaking and lauded work on the March trilogy, Powell is an Ignatz and Eisner award winning graphic novelist whose book Swallow Me Whole took the industry by storm in 2008 and was a finalist for the Los Angeles Book Prize. Powell is also the first and only cartoonist ever to win the National Book Award. His most recent title, Come Again (2018), a 1970s supernatural drama set in the Ozarks, presents a haunting tale of intimacy, guilt, and collective amnesia. Be sure to check out all of Nate Powell’s incredible works, available at Vault of Midnight, and don't miss the chance to meet Nate Powell in person at Vault of Midnight Ann Arbor on February 22nd!